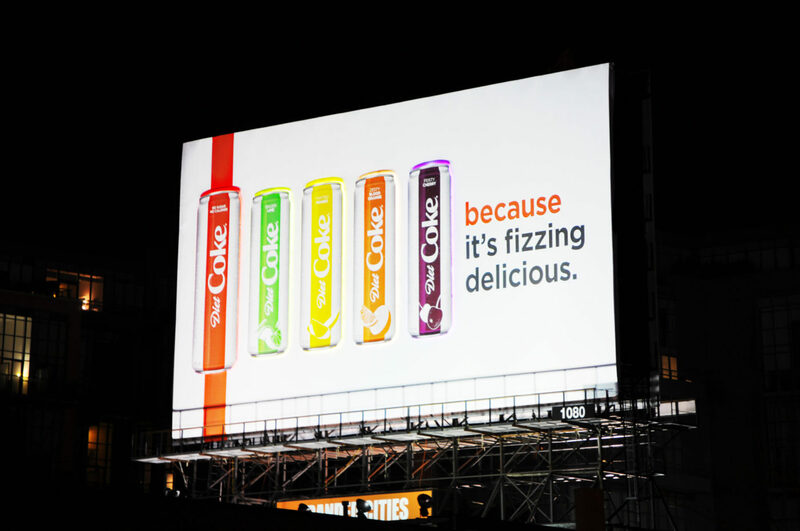 Spectacular advertising is an iconic Out-of-Home medium that can make a powerful statement when done right. 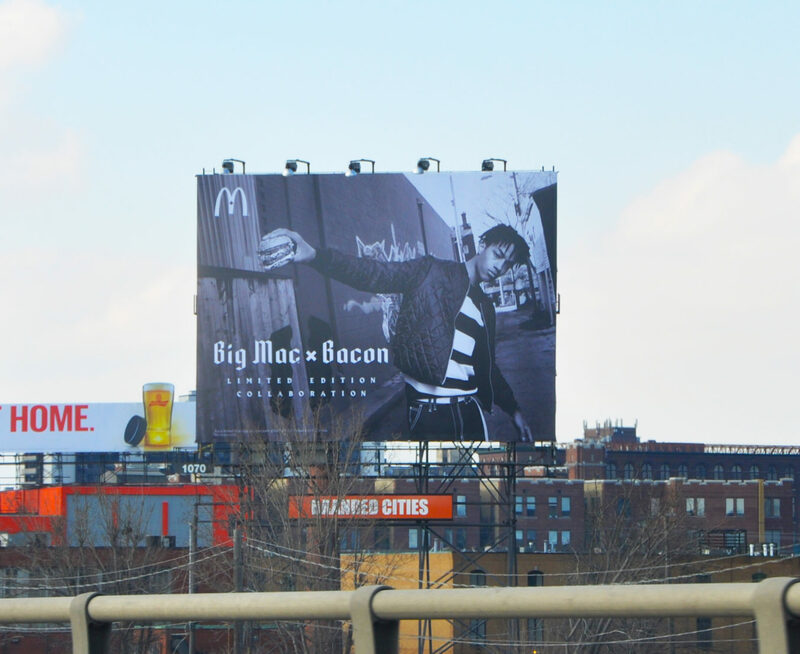 Strong creative in the right locations can captivate onlookers, spark social conversation, and earn brands millions of impressions. 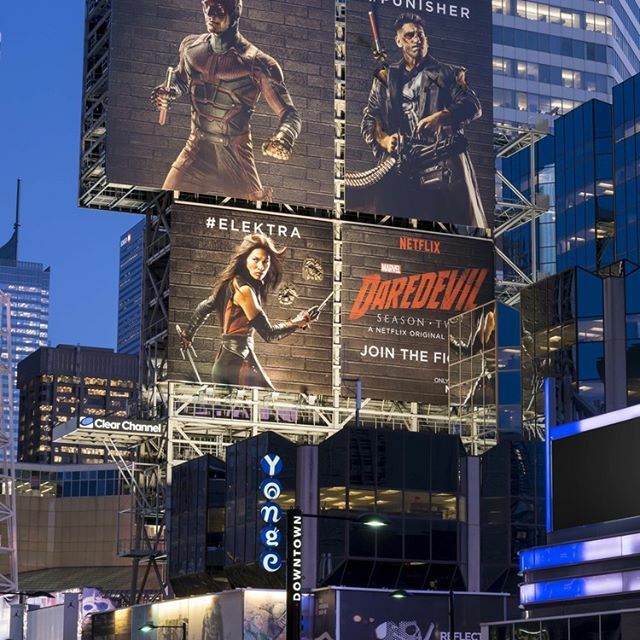 Branded Cities’ Spectaculars are strategically located along major arterial roadways to and from the downtown core – The Gardiner Expressway and Lakeshore Blvd in Toronto, the Metropolitaine in Montreal, and landmark locations in Yonge-Dundas Square. 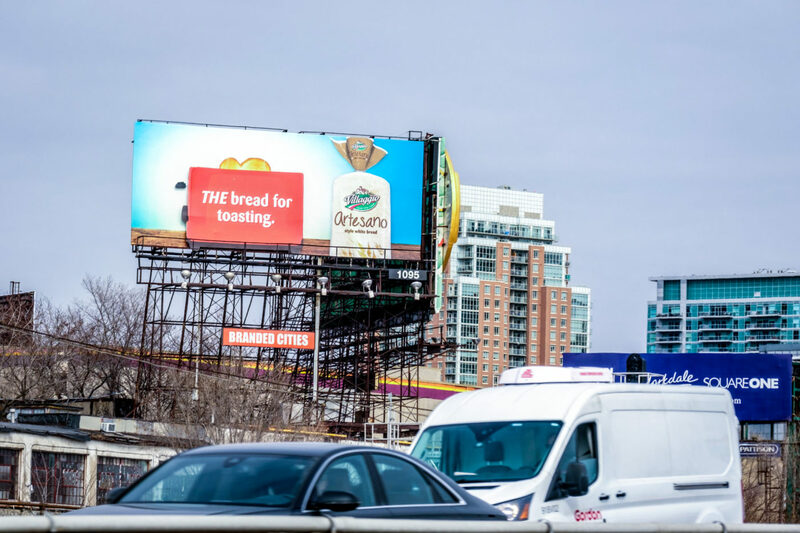 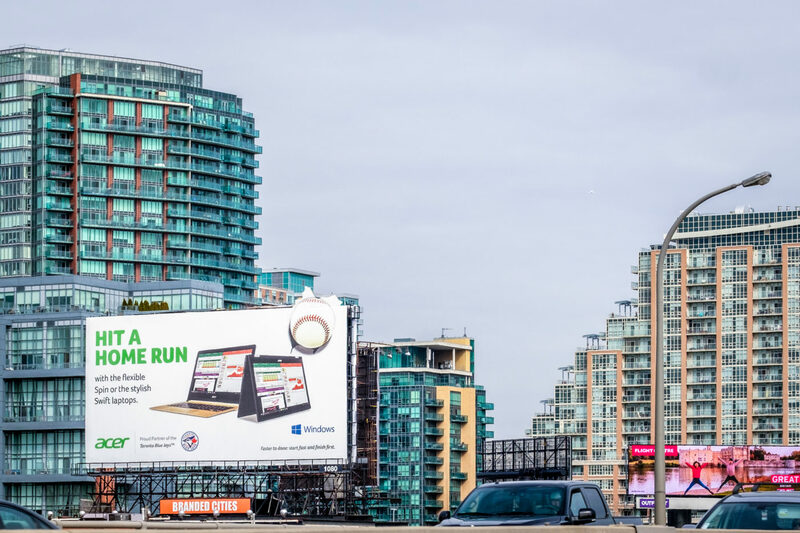 In commuter cities like Toronto, where the average daily commute exceeds 60 minutes, Spectaculars represent a major opportunity for advertisers to connect with valuable audiences on a daily basis. 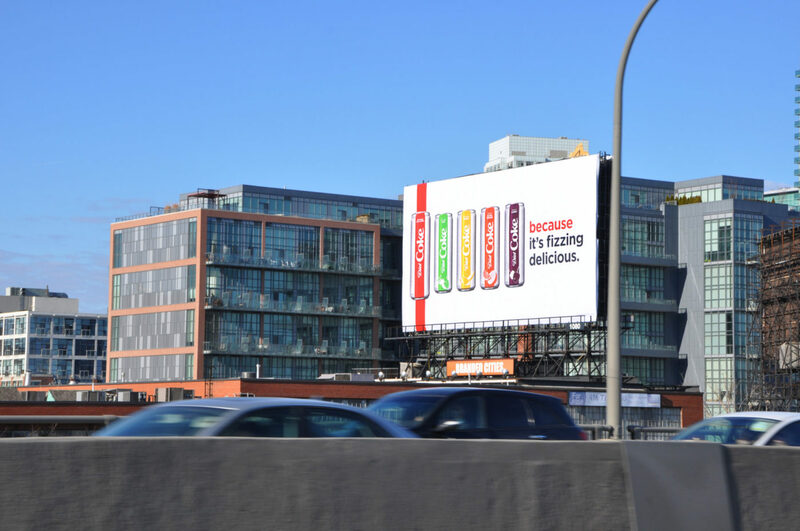 One of the most important arterial roadways in Toronto, advertisers on the Gardiner Expressway can reach Torontonians heading in and out of the city as they commute during all hours of the day, 7 days a week. 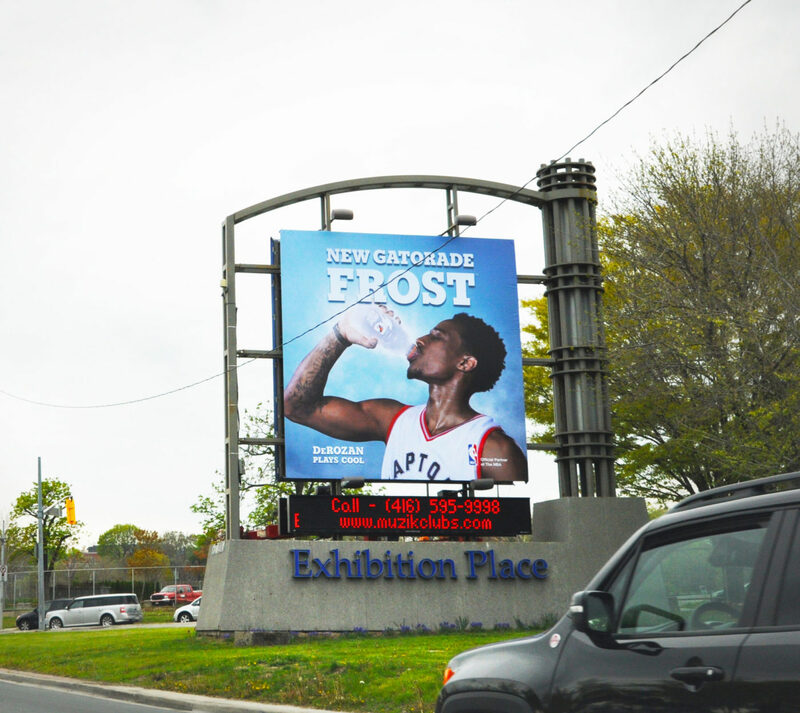 A total of 12 faces, facing eastbound and westbound, can be bundled with digital advertising networks in the city to extend campaigns for full Toronto coverage. 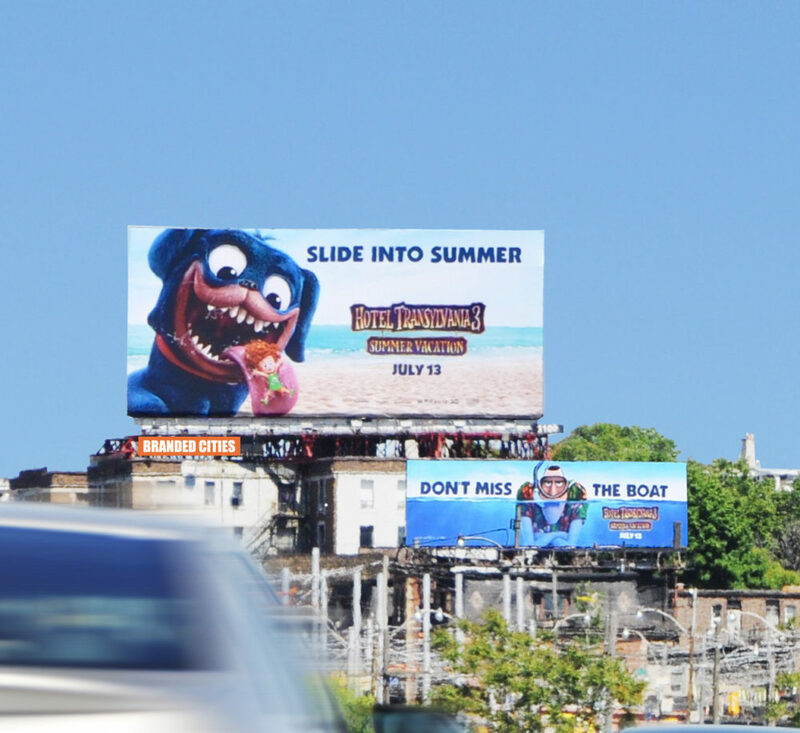 Lake Shore Boulevard is a major arterial roadway running along Toronto’s waterfront, reaching traffic coming in and out of the city. 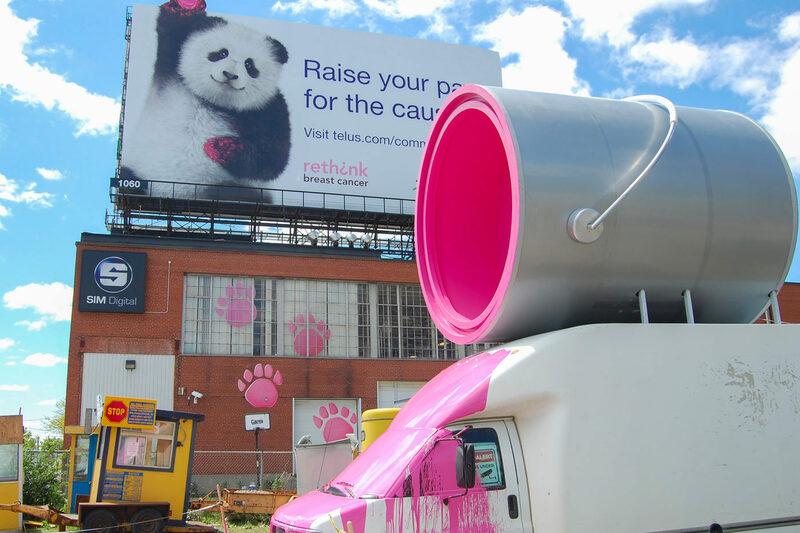 The Exhibition section crosses a recreational area with facilities hosting several events a year: Exhibition Place, Ontario Place, Sunnyside Bathing Pavilion, Palais Royale, Boulevard Club – enabling brands to target constant pedestrian and vehicular traffic. 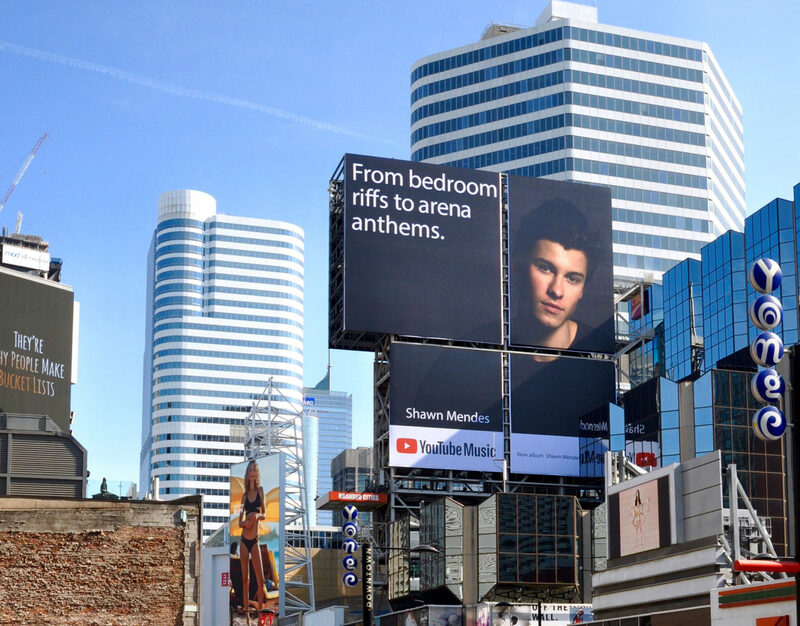 Yonge-Dundas Square is one of the busiest intersections in Canada due to its proximity to office buildings, universities, condominiums, restaurants and major attractions. 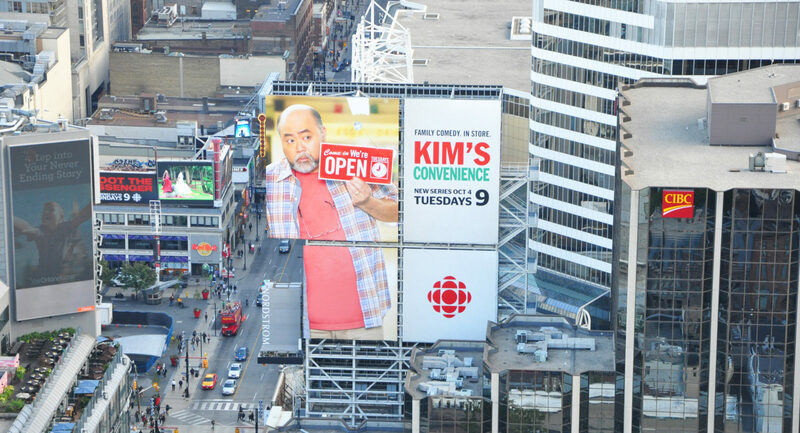 Brands have the opportunity to execute big and iconic campaigns on the North and South sides of the AOB (Atrium on Bay) Media Tower. 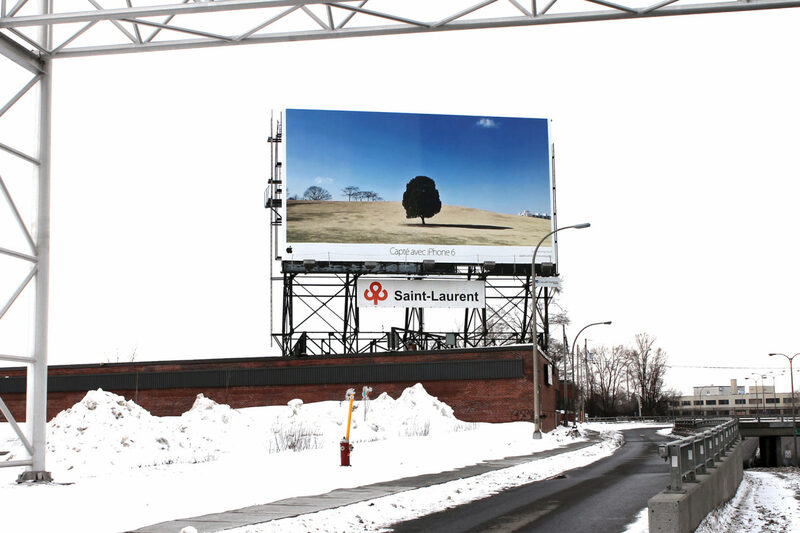 One of the major roadway arteries in Montreal, the Metropolitaine is the only highway spanning the entire island of Montreal from the west to the east end. 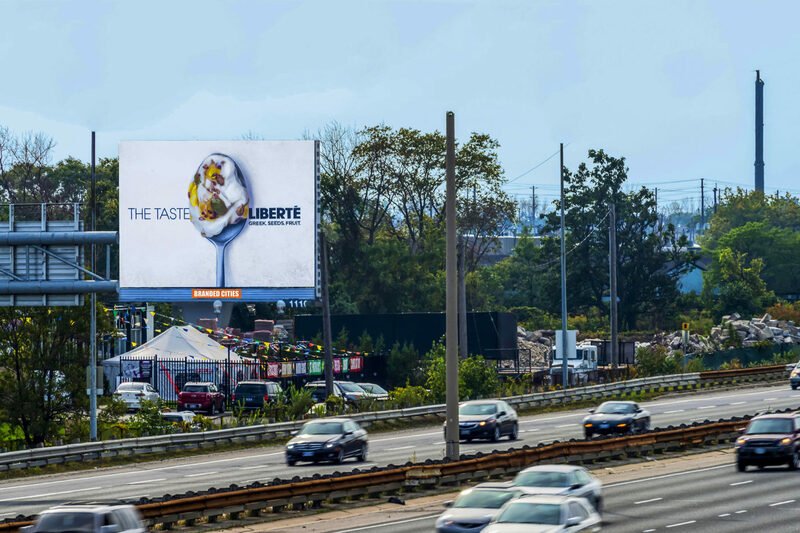 Located at a high-traffic interchange, the Metropolitaine spectacular allows brands to reach Montreal commuters travelling in-and-out of the city.